Hello School of Biomedical Sciences! Marking history. Out with the Department and in with the School. 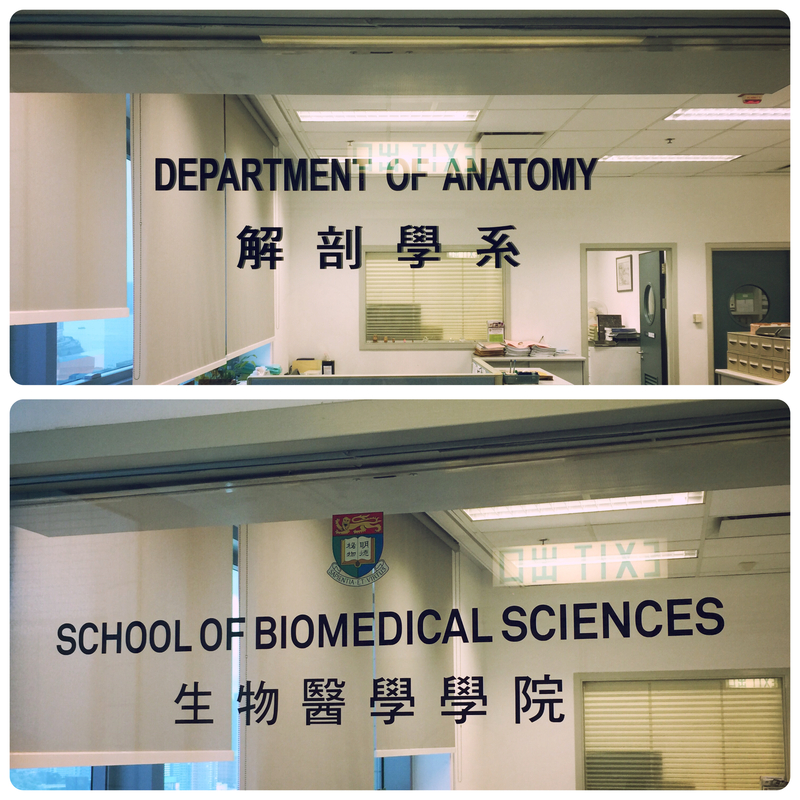 Hello, School of Biomedical Sciences @ HKU!